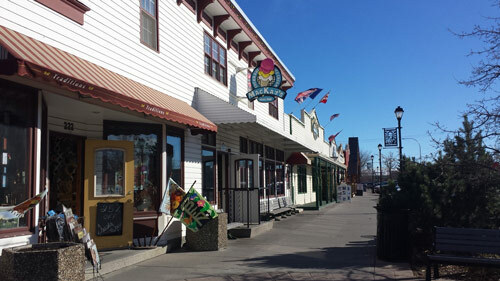 We are honoured that our loyal customers have supported our local homegrown tradition for nearly 75 years. We look forward to being a part of your family traditions and those of future generations to come. We’d love to hear from you, please don’t hesitate to contact us! 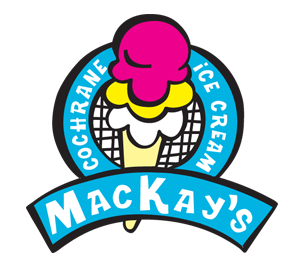 Kids LOVE Mackay’s Ice Cream!